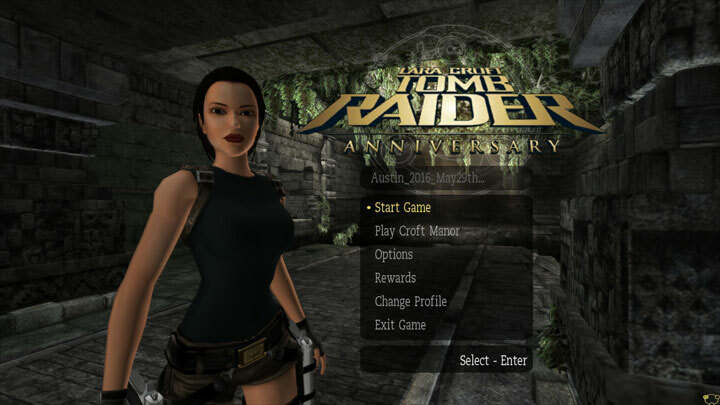 The file Darker Anniversary Outfit v.1 is a modification for Tomb Raider: Anniversary, a(n) action game. Download for free. Darker Anniversary Outfit is a mod for Tomb Raider: Anniversary, created by The_BlueWolf. This requires TexMod to work. I highly recommend seeking a tutorial before downloading this mod. Lara's hair, eyes, lips, and Anniversary Outfit is darker than before. TexMod is REQUIRED to be able to use this mod correctly. 1.Extract the mod into game’s main folder. 2.Launch Tex Mod, in „Target Application” selekt the shortcut or exe that launches the game. Then point the app to DarkerAnniversaryOutfit.tpf. You will need to launch the game through TexMod everytime for this to work.